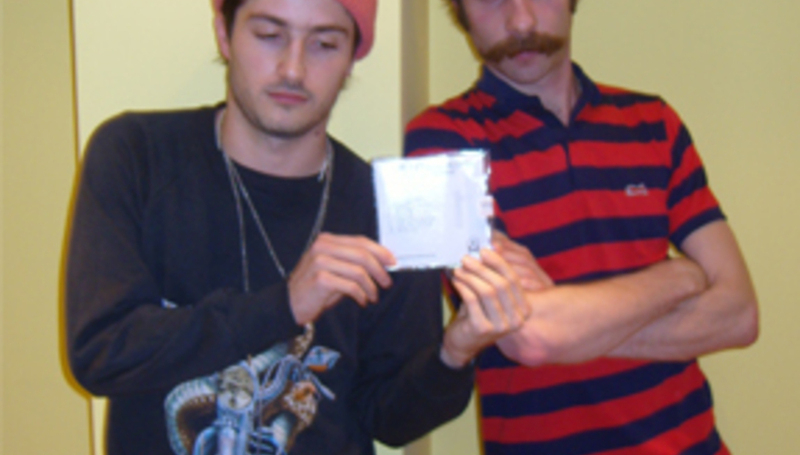 Guess which Black Lips** track Tesco wanted to use in one of their TV ads? ‘Punk Slime’ (“I killed all my children, I stripped them and left them to dii-iiii-iii-iiie”)? ‘Sea of Blasphemy’? ‘Feeling Gay’, perhaps? Nah – it was ‘Veni Vidi Vici’ according to a recent interview with the band conducted by Pitchfork. Trying to work out the venue for the all ages show they played in Elephant and Castle once (Corsica Studios?) the band revealed the militant grocers had planned to use the song (taken from last year’s Good, Bad, Not Evil longplayer - review) to sell gammon and tea, but got the fear when it came to the crunch. Are they telling the truth? Bassist Jared Swilley claims that Tesco got nervous when they noticed religious references in the song’s lyrics. When asked if they would have any problems with their tracks being used to shift product, the band responded unanimously. “I'm all for it, man. We have no qualms,” said Alexander, before Swilley chimed in. When asked what brands they’d like to soundtrack, Alexander said Coca-Cola, Swilley Malboro and Levi’s while guitarist Ian St. Pé chose to holler the way of Vestal watches, who he's already sponsored by.